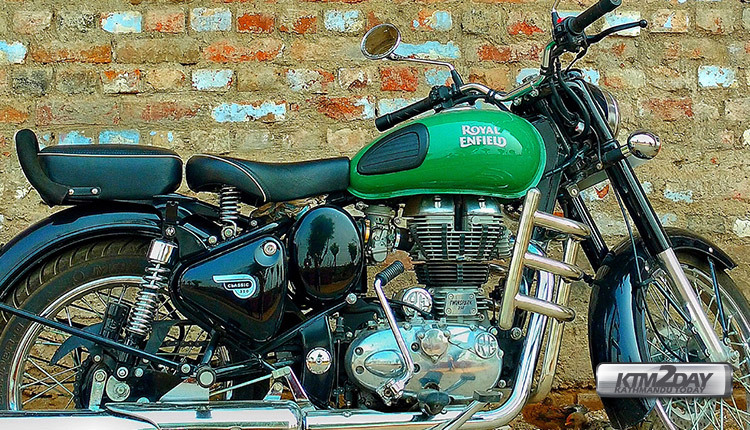 Royal Enfield, the oldest motorcycle brand has unveiled the latest Royal Enfield Classic 350 Redditch model in India. Royal Enfield has introduced a dual-channel ABS system for the Classic 350 Redditch as a safety measure. 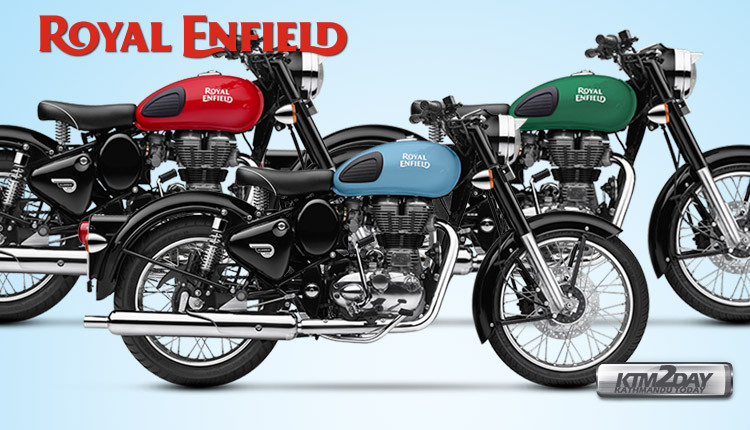 Royal Enfield introduced its popular Classic 350 motorcycle in three Redditch series variants – Redditch Red, Redditch Green and Redditch Blue. 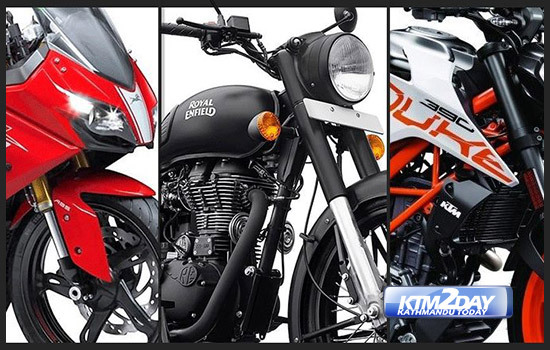 These variants are inspired by the paint schemes on 50s-era Royal Enfield motorcycles that were produced in Redditch, UK – the birthplace of Royal Enfield motorcycles. 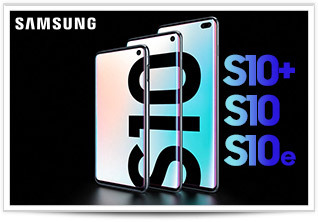 Hence, the newly launched model is named after Redditch , a needle making town and local government district in north-east Worcestershire, England, approximately 15 miles (24 km) south of Birmingham. 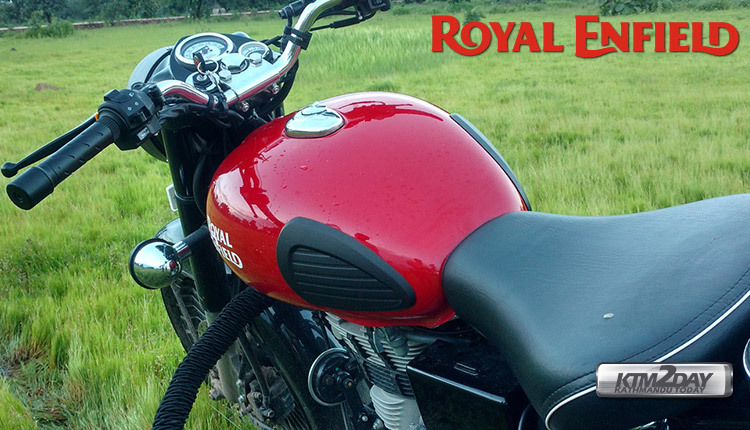 The Royal Enfield Classic 350 Redditch ABS gets no mechanical upgrades like all ABS models from the company. Power comes from the same 346 cc, air-cooled, single-cylinder engine tuned for 19 bhp at 5250 rpm and 28 Nm of peak torque available at 4000 rpm. The bike uses telescopic forks up front and twin shock absorbers at the rear. Disc brakes now make it to either wheels on the Classic 350. The Royal Enfield Classic 350 Redditch Edition was introduced in December 2016, and was inspired by the models that were built during the 1950s at the bike maker’s Redditch factory in the UK. The Classic 350 Redditch gets a single disc brake in the front wheel with 280mm diameter. At the rear, there is a 240mm disc brake. The front disc brake gets a dual-piston calliper while the rear one gets a single-piston calliper. 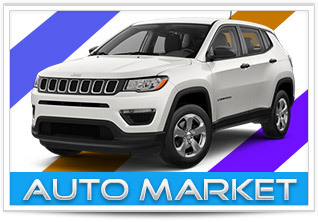 The brakes are now supported by a dual-channel ABS as standard. 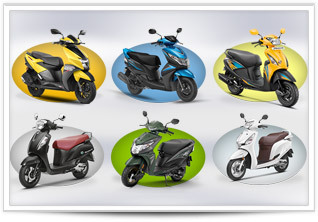 The suspension on the model is through standard 35mm telescopic front forks and twin gas-charged shocks at the rear. Powered by Royal Enfield’s 350cc unit construction engine (UCE), front & rear mudguards, the headlight casing, the fuel tank, the oval toolbox, the exhaust fins, the speedometer dials, the single-seat spring saddle, tail light assembly and the headlamp cap, all these conform to the native imagery of British motorcycles in the aftermath of World War II. 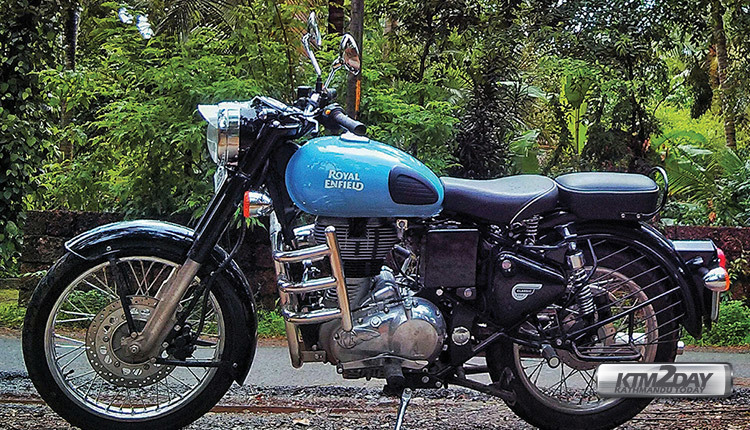 Although the Redditch plant stopped producing motorcycles in 1967, its effect on the look and feel of a Royal Enfield motorcycle is still distinct even today. The Royal Enfield Classic 350 Redditch Edition ABS is priced at INR 1.53 lakh (ex-showroom, Delhi), which makes it about INR 6000 more expensive than the non-ABS version.